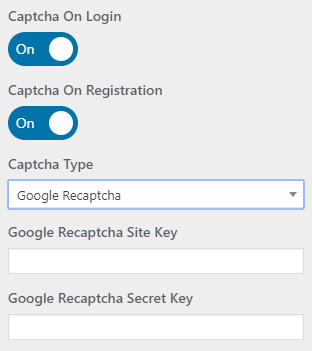 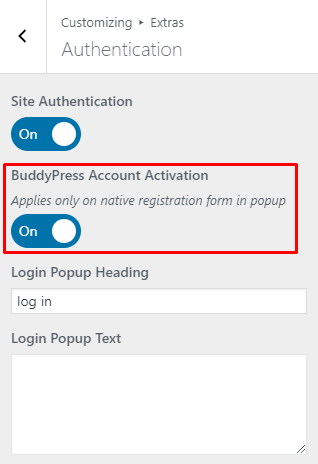 To activate user registration on your site, first you need to go to Dashboard ▸ Settings ▸ General and mark checkbox for Membership – Anyone can register. 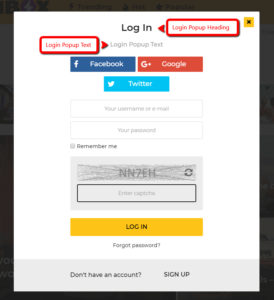 On / Off – if this option is enabled system will send verification email before finishing the registration process. 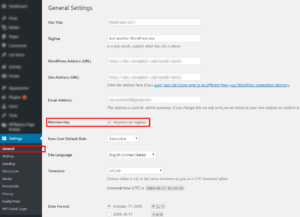 if you add any URL, system will redirect to that link, instead of showing default popup. 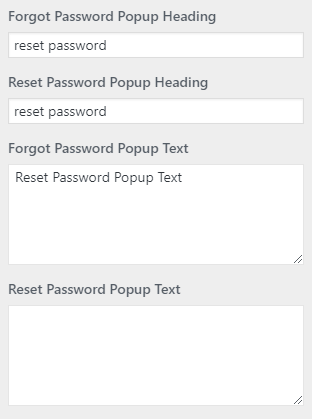 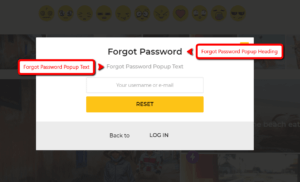 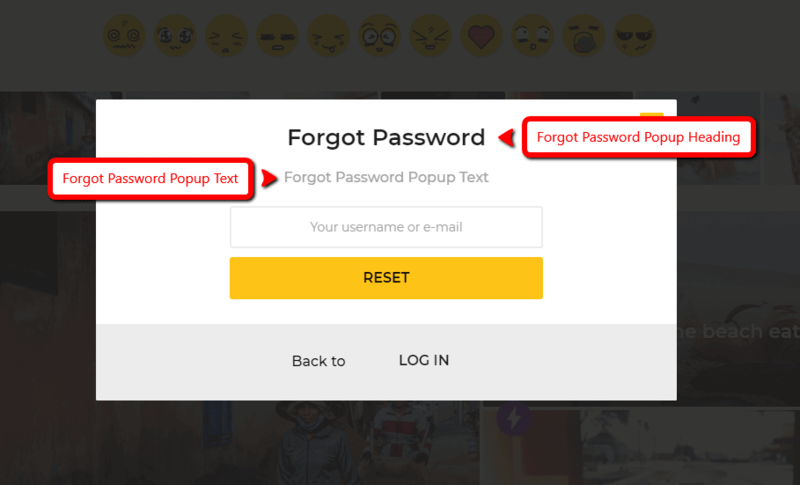 On / Off – this function allows the browser to remember user password and automatically log them in the website so that they won’t have to re-enter their username and password. 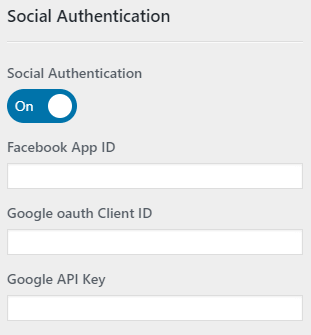 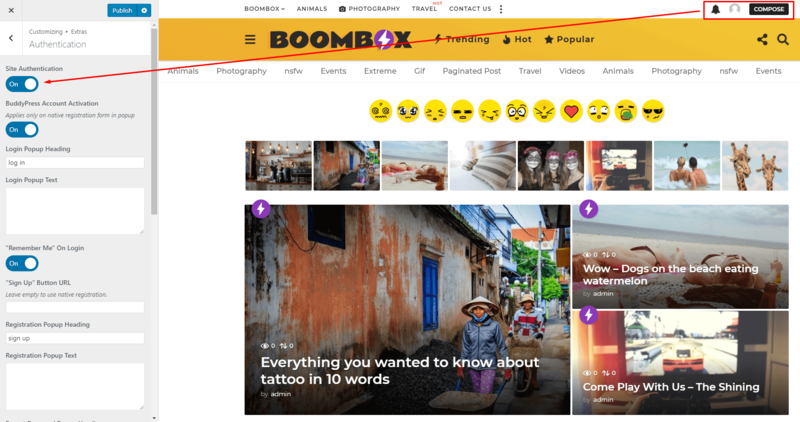 Beside the native login functionality from social networks, Boombox theme also support WordPress Social Login plugin. 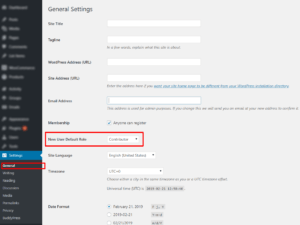 More detailed information about that plugin you can read here. 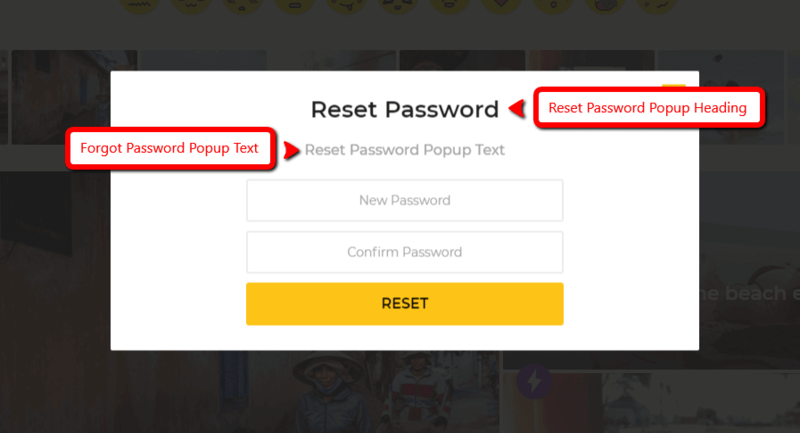 # How to enable account activation via email for users? 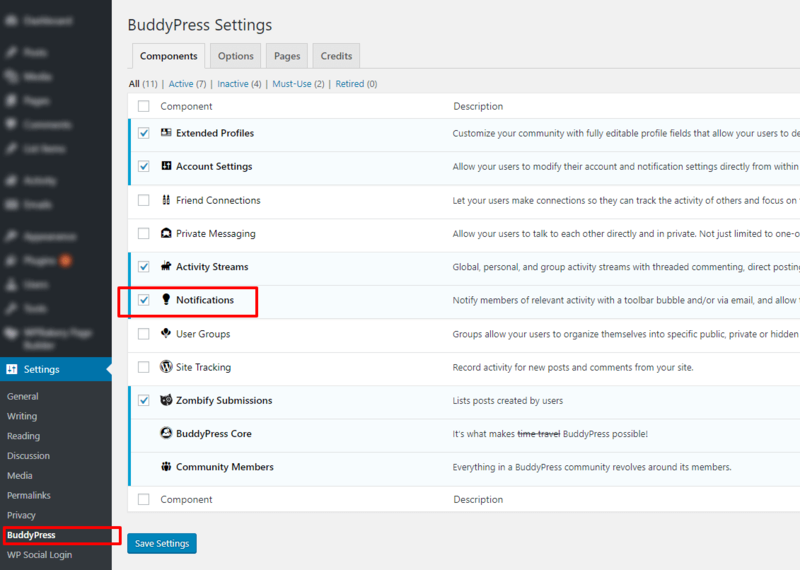 In Dashboard ▸ Settings ▸ BuddyPress you need to make sure that checkbox marked for Notifications​. 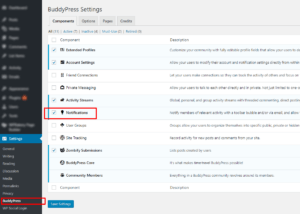 Then go to Customizing ▸ Extras ▸ Authentication and for BuddyPress Account Activation move trigger to ON​. 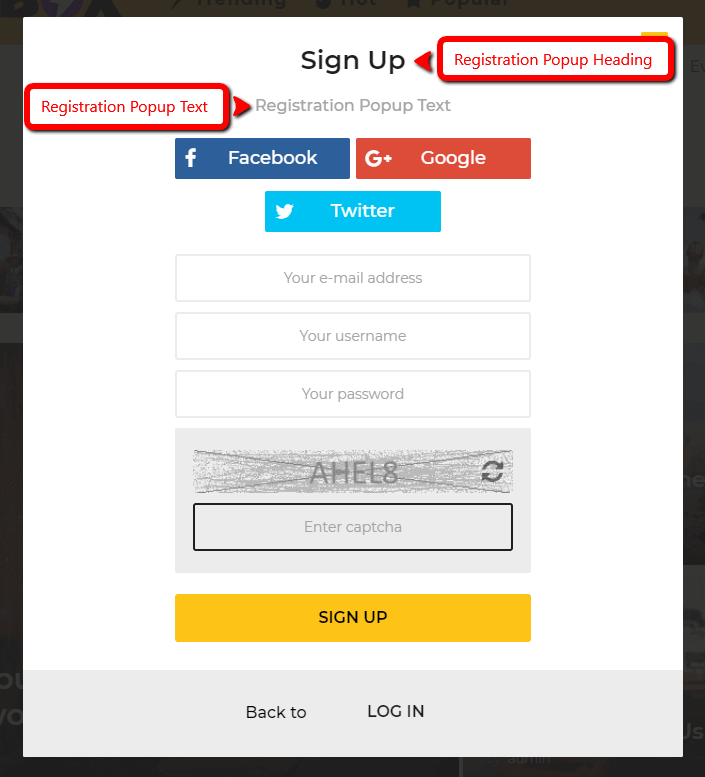 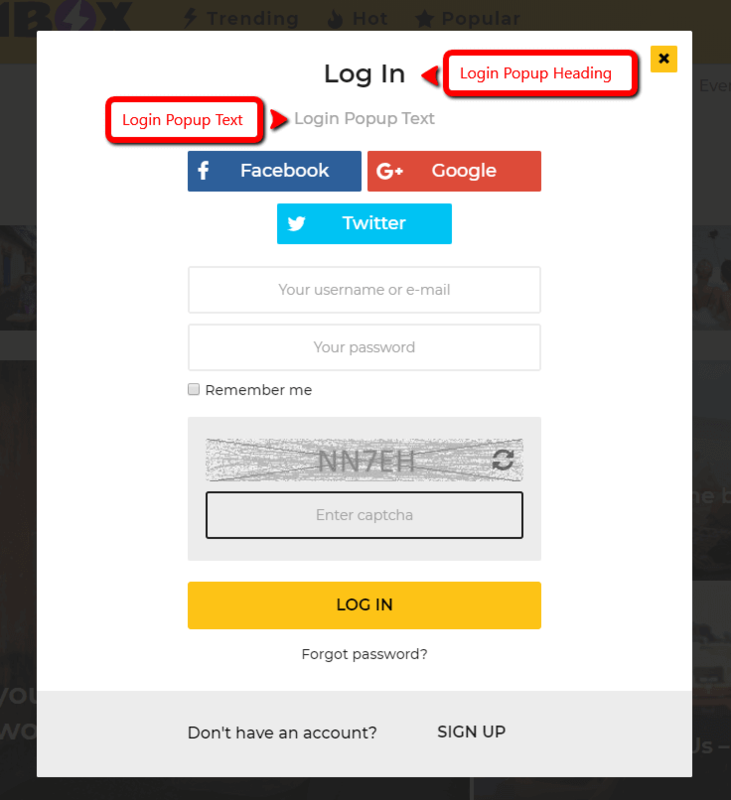 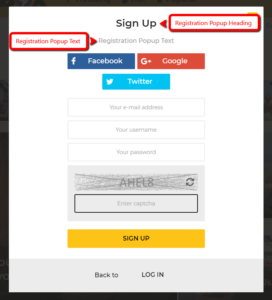 In this way after registration on your site users will receive activation emails and they need to activate their account from email. 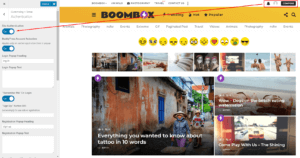 # Who can create post? 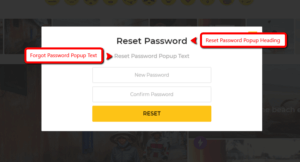 Only Contributors or higher roles can create posts. 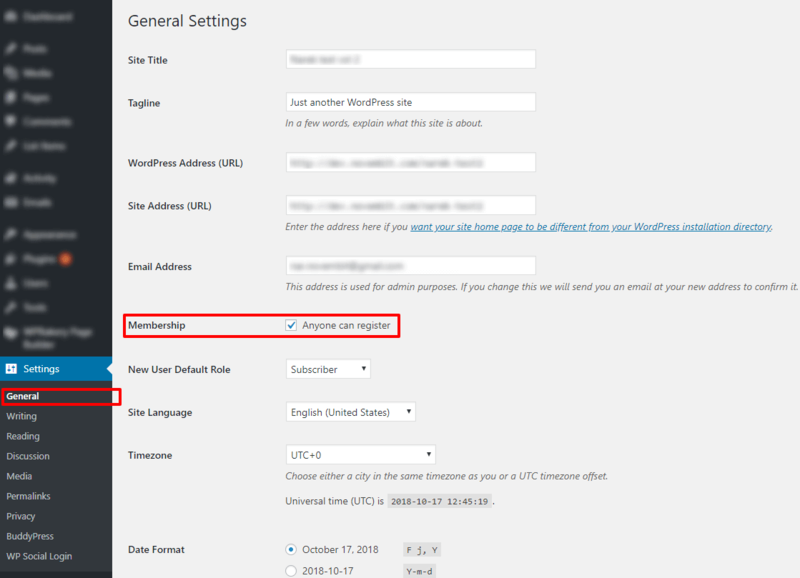 You should change your Subscribers role to contributors in “users” section of WordPress dashboard to allow theme post creation. 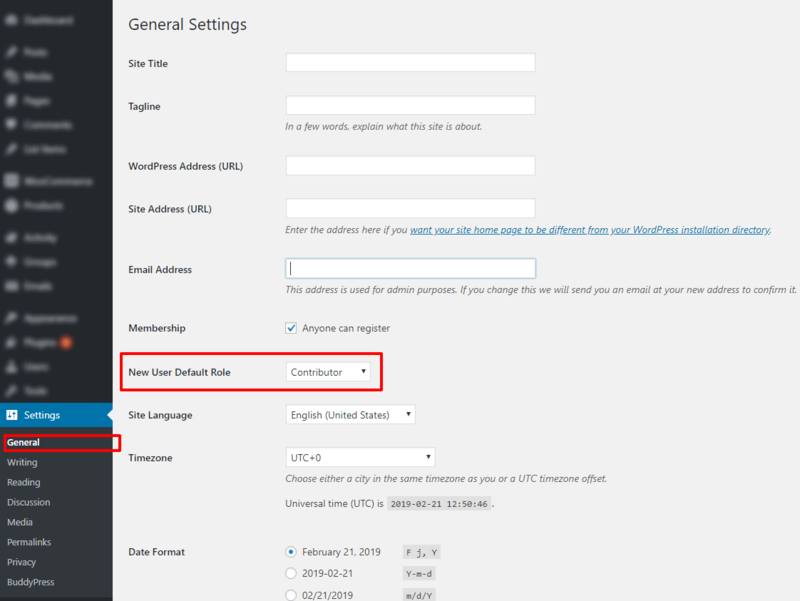 Also set in WordPress dashboard ▸ Settings ▸ General ▸ New user default role to Contributor so newly registered user be able to create posts automatically after registration.